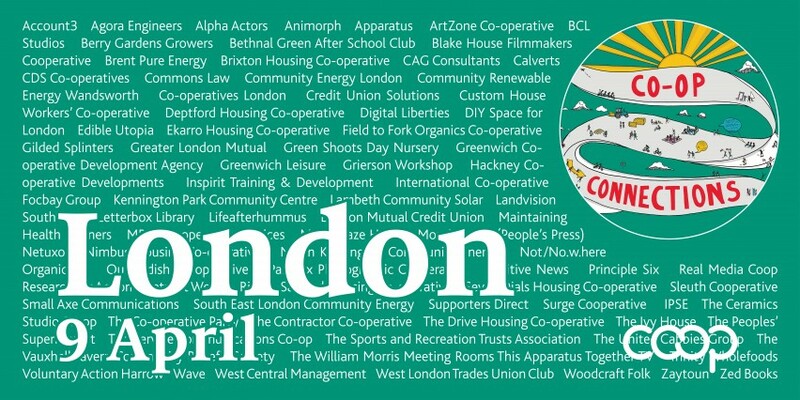 Join Co-ops UK for a social evening of informal networking as we look to build stronger relationships between co-operatives large and small from across London. 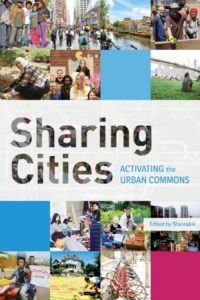 There will be an opportunity to discuss the work of your co-operative, share ideas and meet members of other local co-ops. Contact gareth.wright@uk.coop if you would like to present on the work of your co-operative or have any questions.